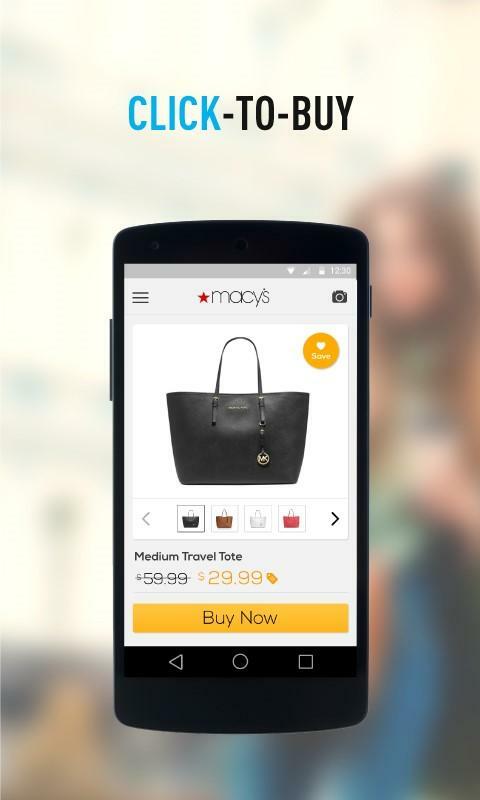 Typing to find things while shopping? What is this, the stone age? 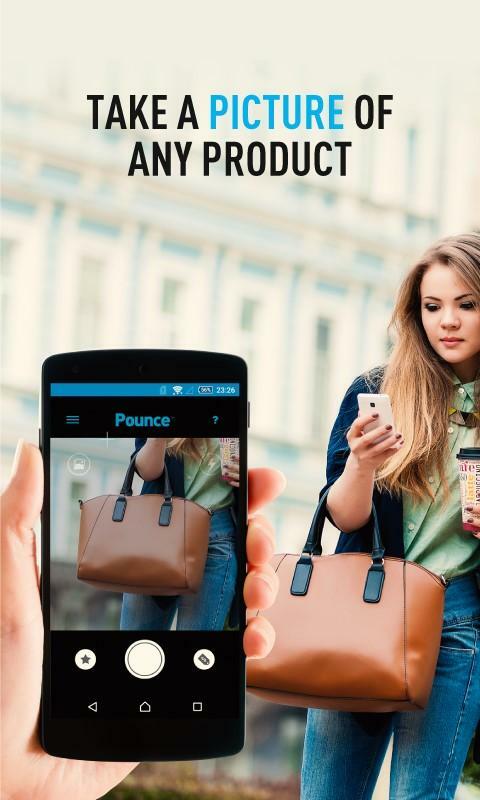 Pounce is a new app that claims to be able to identify a product from a photo in mere moments. 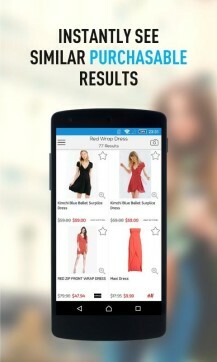 Then it helps you find similar things to buy right from the app. Does it work? Yeah, mostly. The above feel-good video explains the gist of it. Open app, take photo, get results. I tested it with a few things sitting within arms reach (what? I'm not getting up for this). It correctly recognized the ZenWatch and showed me some other smartwatches with similar designs (apparently it didn't have a listing for the ZenWatch itself). It figured out that the HTC One M9 was a gray HTC phone, and showed me some more of those. FLIR FX? Security camera results. The Android mini collectible I showed to Pounce presented results for "blue robot toy," which is actually pretty close when you think about it. 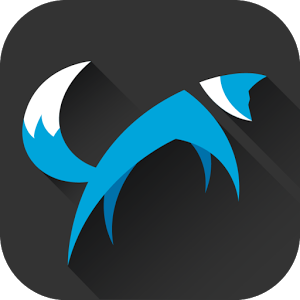 Pounce seems faster and more accurate than I expected, but it does still get tripped up at times. It thought the Shield Controller was a 360 gamepad, and it had no idea what to do with the Qi charger I showed it. I've only tried Pounce a few times, so feel free to test the app yourself and try to fool it.